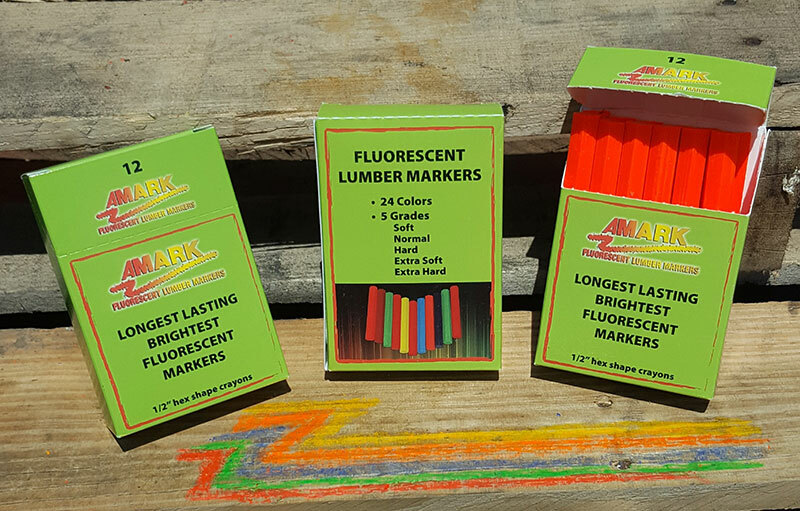 Amark lumber Crayons are 100% non toxic. Amark Lumber crayons is 100% recyclable. 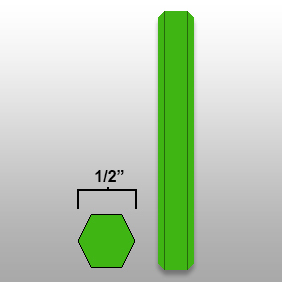 Savings of $.60 a stick and $27.00 on a box of 100 sticks!